Thank you for your interest in NCCP Summer Camps. We will be celebrating Christmas all summer long! Please look over the camps below and register today. You can register for multiple camps on one form. Last year the camps filled up quickly! 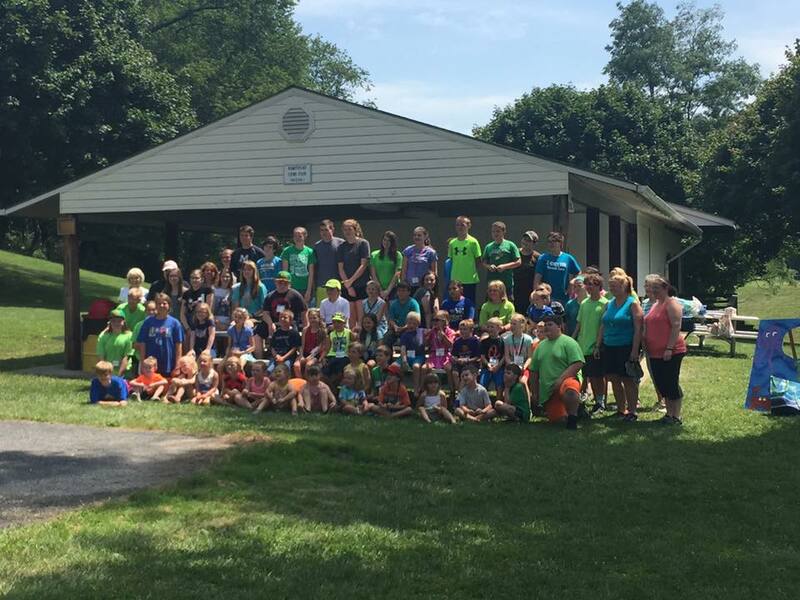 For over 50 years, our church has enjoyed a special relationship with Camp Harmison in Berkeley Springs, WV. 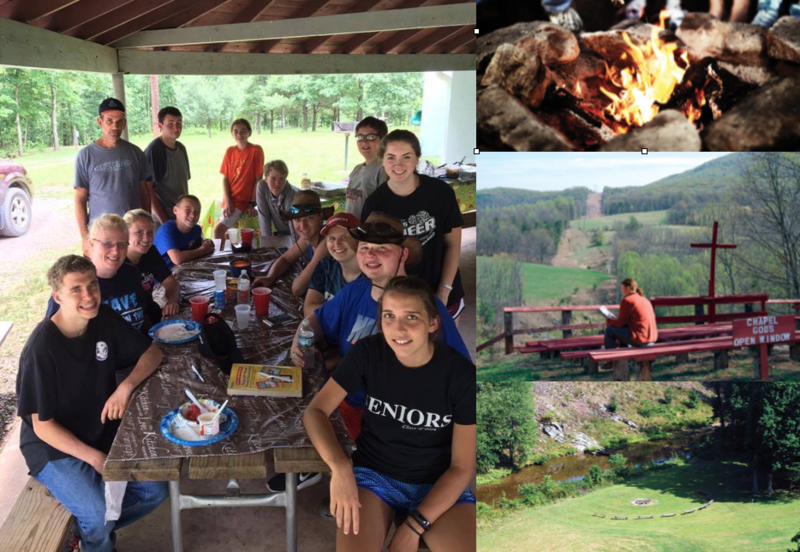 The 2019 group will camp for the week and enjoy plenty of outdoor adventures and fun. Included in the trip, is a time to work as we prepare Harrison for the Summer ahead. Open to Middle and High School Students. 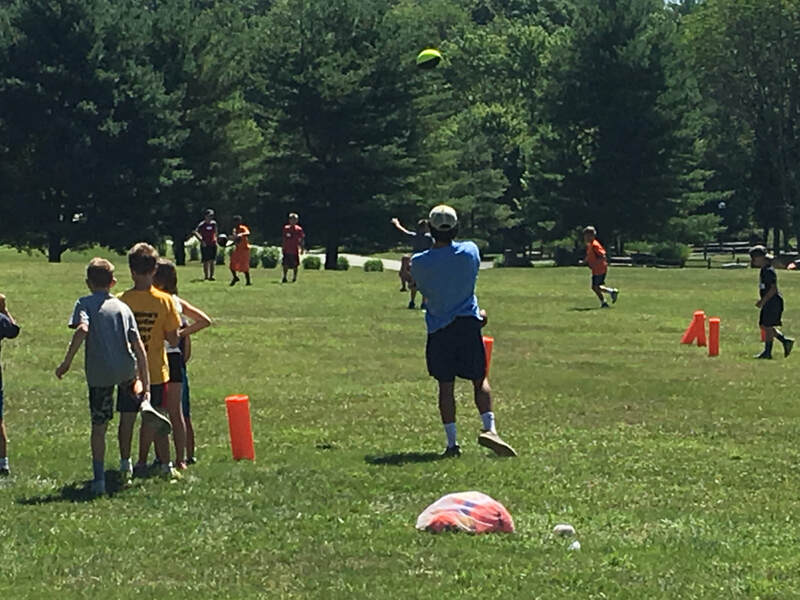 Note: "Junior Harmison June 26-28"
​Our sports camp features a sport of the day and backyard sports fun. The sport of the day is run by area high school coaches and college athletes leading in their specialty areas. Sports will include basketball, baseball, softball, volleyball, lacrosse, soccer, football, cheer, skateboarding, and track and field. Open to 2018/19 Students 1st - 8th Grade. The arts camp will feature music, dance, drama, art classes and more. Enjoy camp in a beautiful park setting in the heart of Hampstead, MD. Daily activities include Christmas music, stories, crafts, recreation and water play! 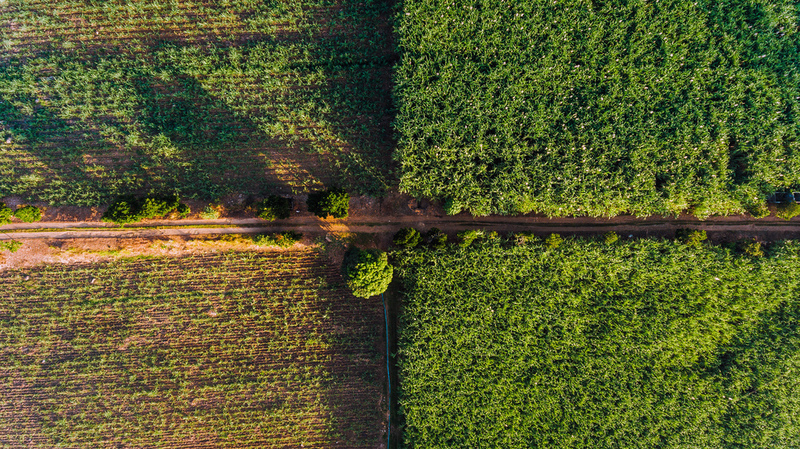 A typical day on the farm! 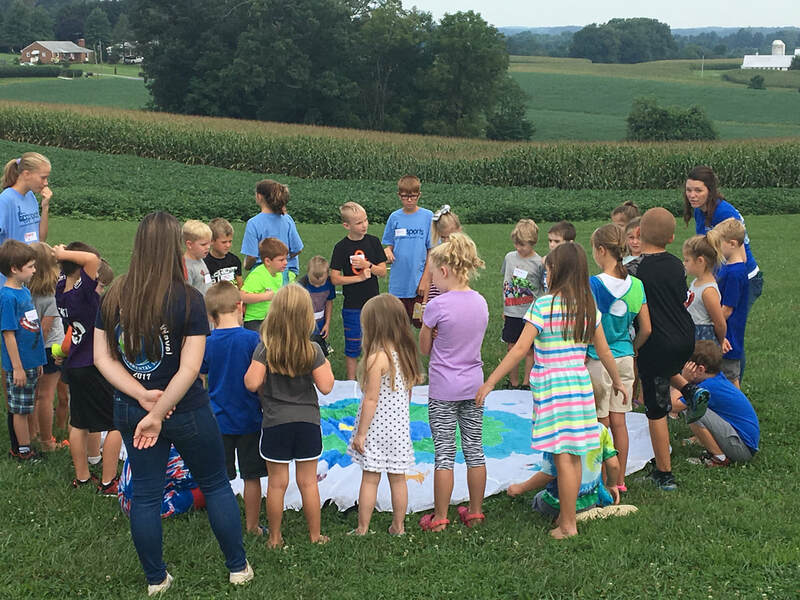 Camp will feature tractors, animals, and gardening along with traditional vbs moments of stories, songs and crafts. ​Science, technology, engineering and math with a twist of christmas themed stories, crafts and games! Last year we hosted the Balt Science Guys, an environmental educator, nurses, emts and physical therapist and watched a 3D hand build.